The college football bowl season is here. If you're one of the passionate fans traveling to cheer on your team, there's plenty to do both before and after rooting on your team to victory. We've rounded up a few great destinations hosting games this year and lined up things to do while you're there. Bowl season kicks off December 17 and culminates with the National Championship January 9 in Tampa, Florida. After you've secured your game-day tickets, you might want to consider a CityPASS. You'll see the best attractions the area has to offer, handpicked and packaged into an easy-to-use ticket booklet that saves time and money on admission. Florida gators at home at the Florida Aquarium. Get your heart racing at Busch Gardens with thrilling rides, live shows and animal encounters. The Florida Aquarium and Clearwater Marine Aquarium both work to help rescue marine life and offer up-close access to many sea creatures. See more than 1,200 animals at Tampa's Lowry Park Zoo, including elephants, primates, cats, giraffes and more. For a little educational entertainment, Museum of Science & Industry offers hands-on exhibits, or take in a little art culture at The Chihuly Collection, featuring large-scale glass art installations. See more details. The lights at night are big and bright in the heart of Texas. 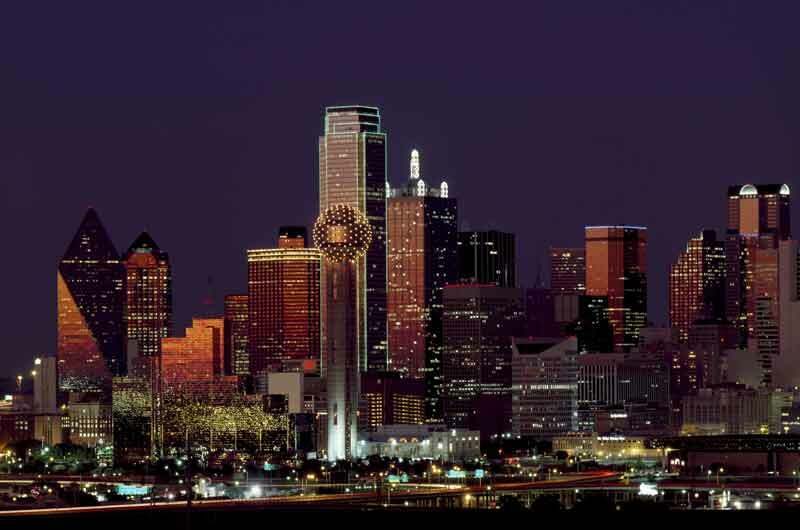 See the city from above with 360-degree views at Reunion Tower GeO-Deck. The Perot Museum of Nature and Science is fun for the family, while The Sixth Floor Museum and the George W. Bush Presidential Library and Museum offer a bit of history. Get into the spirit of the season at The Dallas Arboretum, where they go all out for the holidays with lights and special displays among the already breathtaking gardens. See more details. 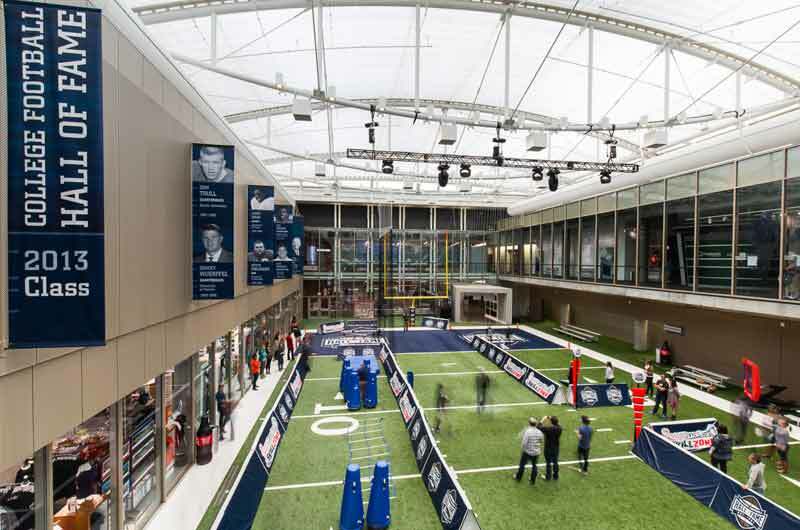 The College Football Hall of Fame in Atlanta is a touchdown for fans of the game. 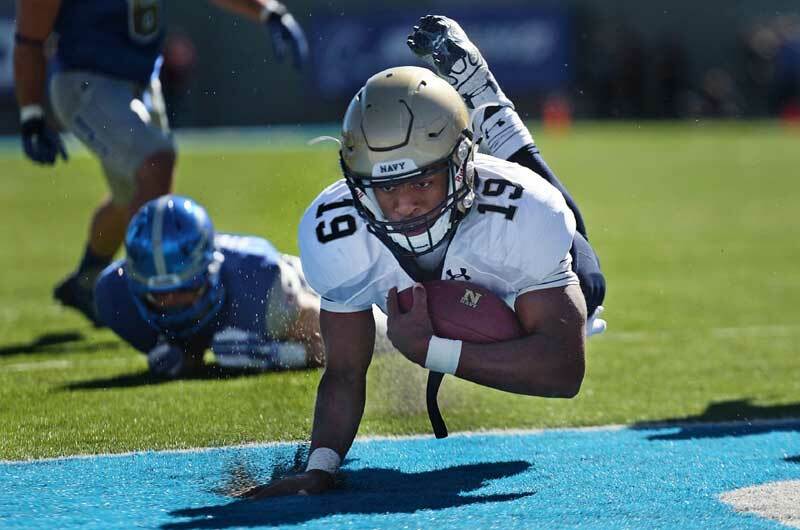 A no-brainer for bowl-game football fans is a stop at the College Football Hall of Fame. There's an indoor playing field and skill zone as well as other interactive exhibits dedicated to traditions, mascots, bands, cheerleaders and fans. World of Coca-Cola and a CNN Studio Tour are visitor favorites, along with the impressive Georgia Aquarium. The Center for Civil and Human Rights shares inspiring stories of passion and courage. Meet the newest and most popular residents of Zoo Atlanta, the twin panda cubs born in the fall of 2016. Experience the wonder of nature in the heart of the city at Fernbank Museum of Natural History's new out door exhibit. See more details. 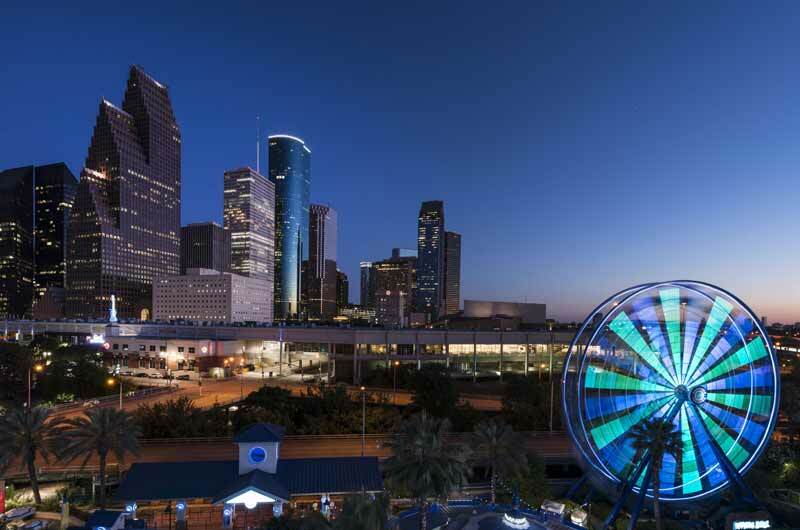 Downtown Houston offers amusement, shopping and entertainment. 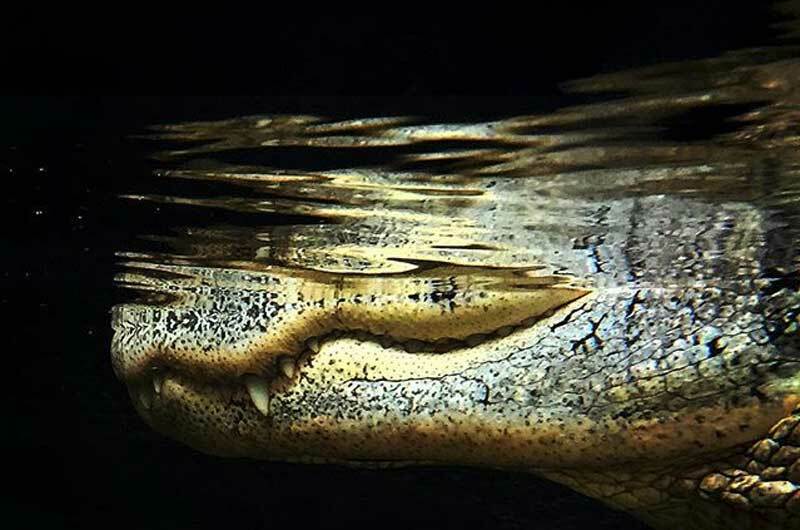 Entertainment and education once again collide at top-notch spots like the Houston Museum of Natural Science, Space Center Houston and Children's Museum of Houston. The Downtown Aquarium and Kemah Boardwalk both offer amusement rides, shopping, food and entertainment. See masterpieces at the Museum of Fine Arts, Houston or visit wildlife residents at Houston Zoo. See more details. 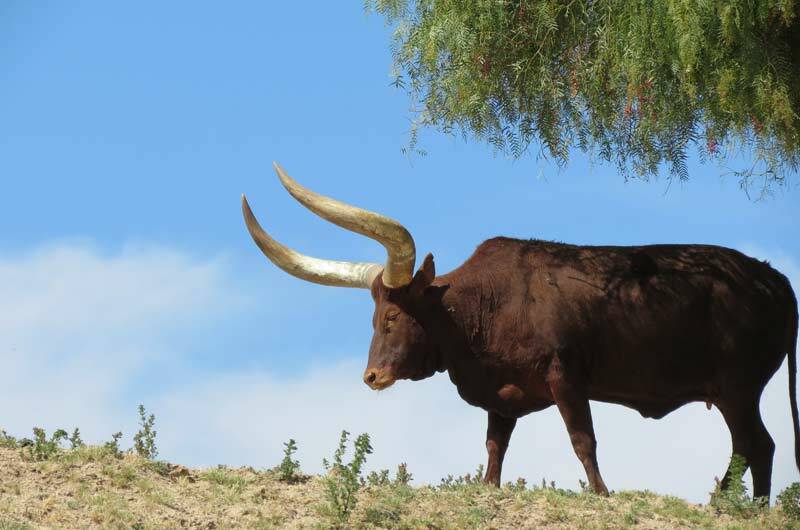 Find your favorite team's mascot at the San Diego Zoo and Safari Park. Every year, in the days leading up to the Rose Bowl, both participating teams visit Disneyland. Just like the players, blow off a little steam at the happiest place on earth before gearing up for the game. Other nearby options includes LEGOLAND, SeaWorld or the San Diego Zoo, where you just might run into the real-life version of your team's mascot. See more details. 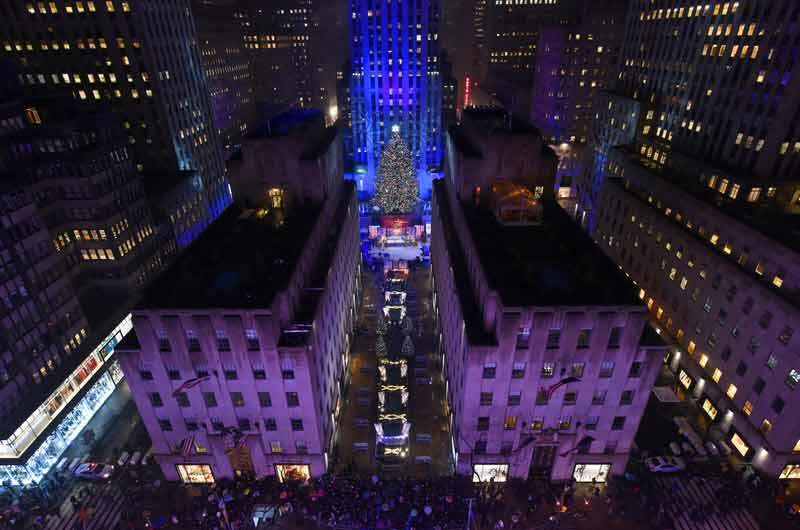 Bowl season is also a festive time to visit New York City. Being in New York City leading up to the New Year offers a chance to see some of the most iconic spots in their holiday finery. Don't miss the views from the Empire State Building or Top of the Rock, where you can't miss that famous tree. Some of the best museums include American Museum of Natural History, The Met, Guggenheim, 9/11 Memorial & Museum, and Intrepid Sea, Air & Space Museum. Circle Line Sightseeing Cruises and Hornblower Cuises offer the chance to sightsee from the water, while Statue Cruises will take you right to Lady Liberty and Ellis Island. See more details.